Mariem Suarez Cuellar has been appointed by Promociones Gloria Organization to be Miss Grand Bolivia 2017 to represent Bolivia at the 2017 Miss Grand International to be held from October 5 to 26 in Vietnam. Mariem is 21 years old, standing at 1.74 m and is currently a student of the Social Communication Sciences. 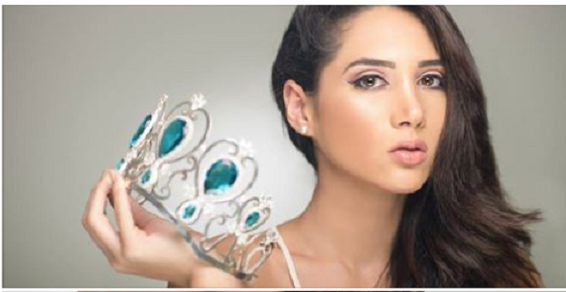 She has now been preparing to represent Bolivia for this upcoming Miss Grand International 2017.